If you have nothing planned for this weekend, you could immerse yourself in 18th century life at the Baroque Market in the historic centre of San Juan de la Rambla which will be transformed into a medieval town this Saturday November 10. 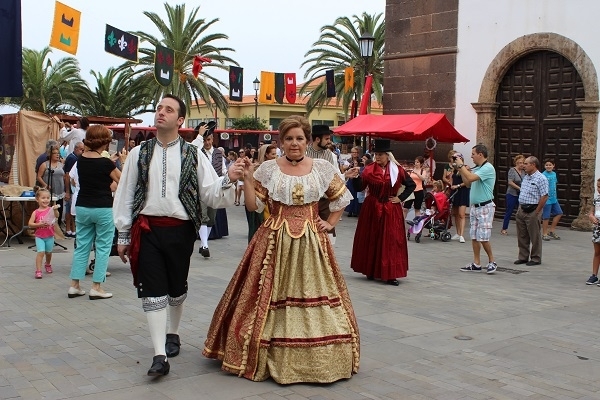 Customs and traditions will be brought to life, as will the lively market and the people in costumes from another era. The baroque market takes place from 11am to 10pm. Produced with news.CMS in 0,0727 seconds.